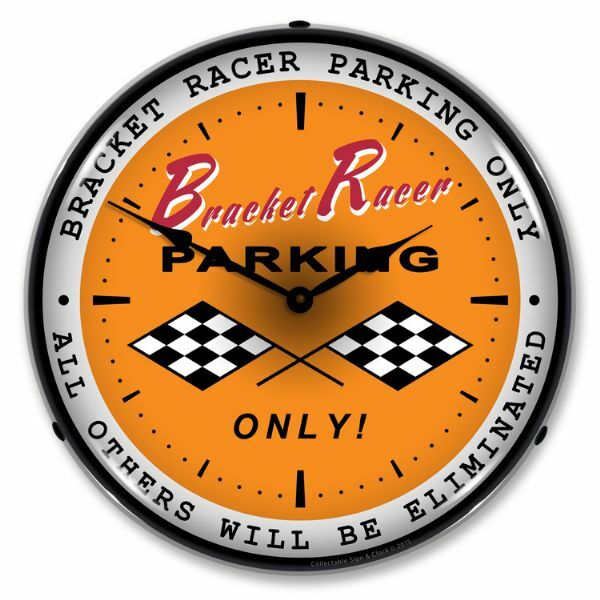 Collectable Sign and Clock is offering an original and exciting new product that will promote your company’s image like no other product. 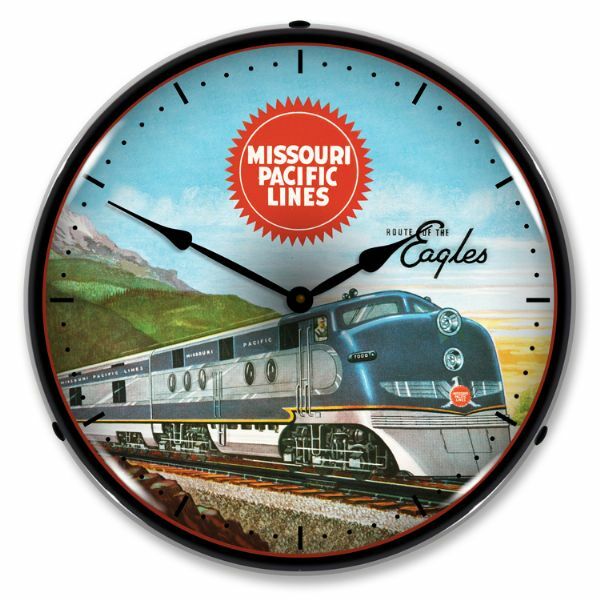 It’s our LED lighted clocks. 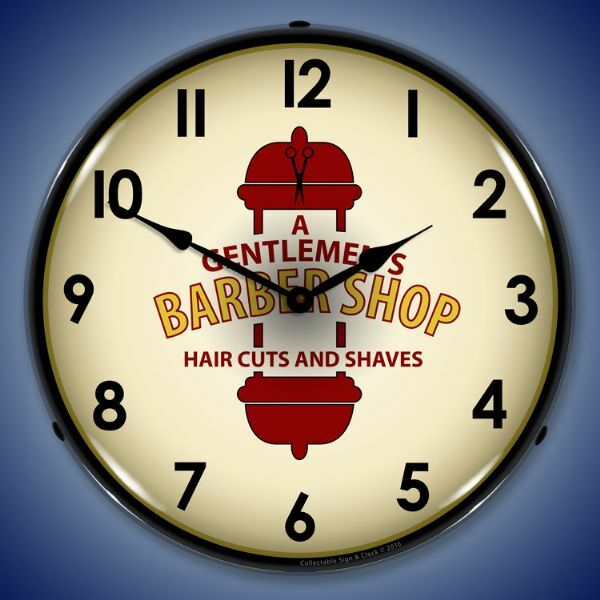 Our advertising clocks offer long-term placement of your logo, website and phone number to your best customers. 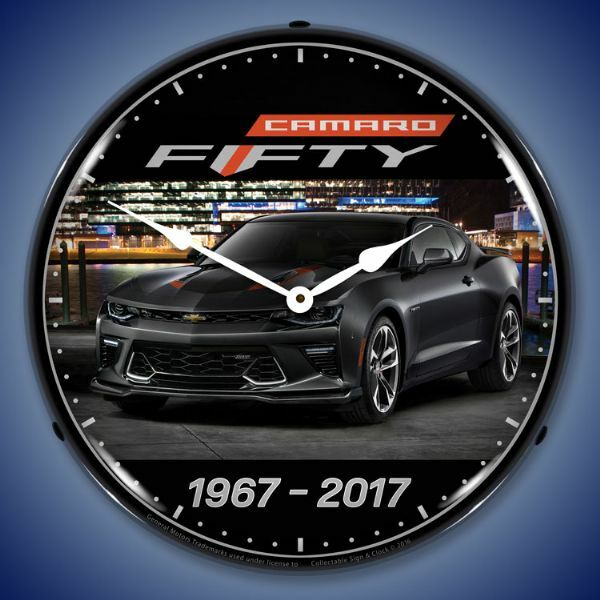 Of all the premiums that a company can offer, our custom LED lighted clocks will give you the most value for the dollar invested. 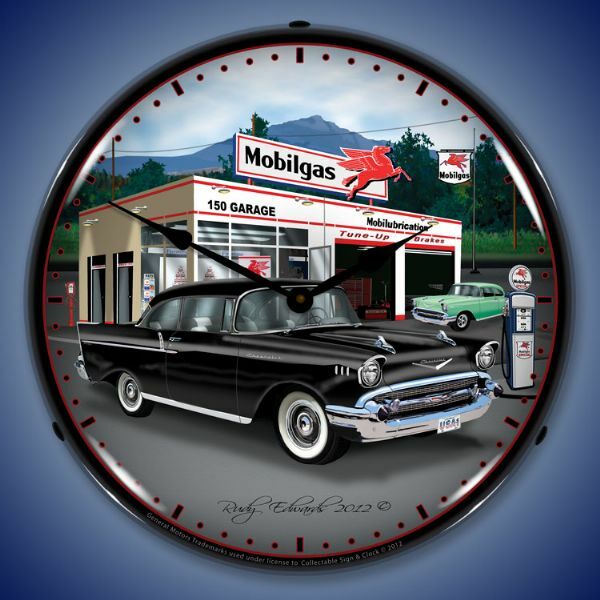 Our backlit clocks will last for years when other items have either worn out or have been thrown away. 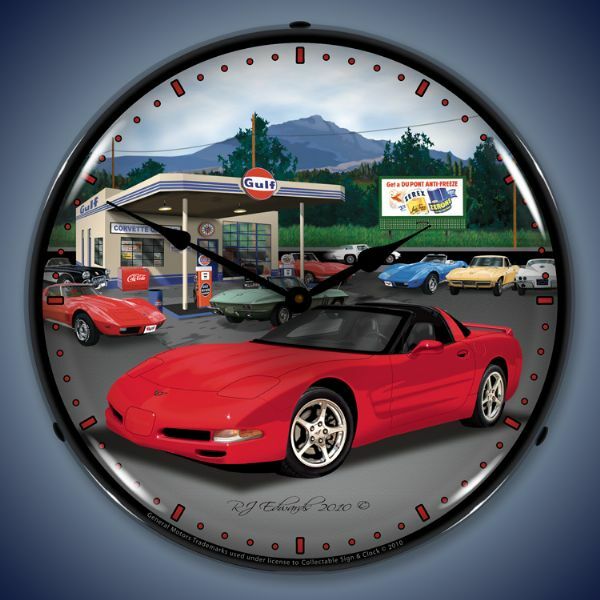 We can put any image from a logo to a picture in the LED clocks to promote your company. 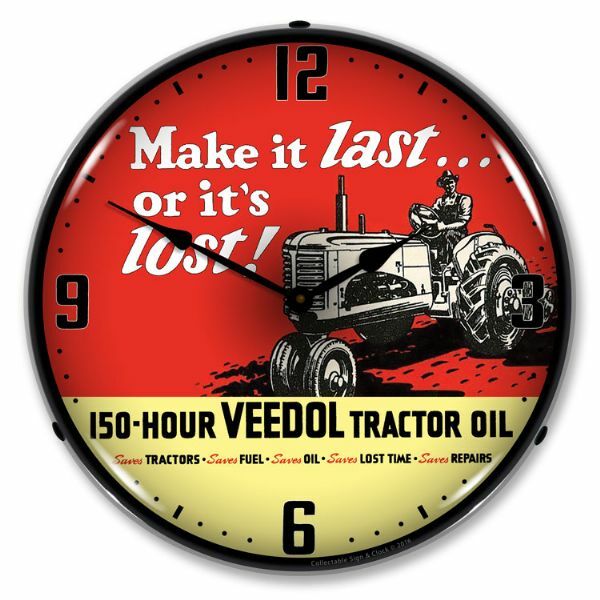 Collectable Sign and Clock is a family owned company with American made products. 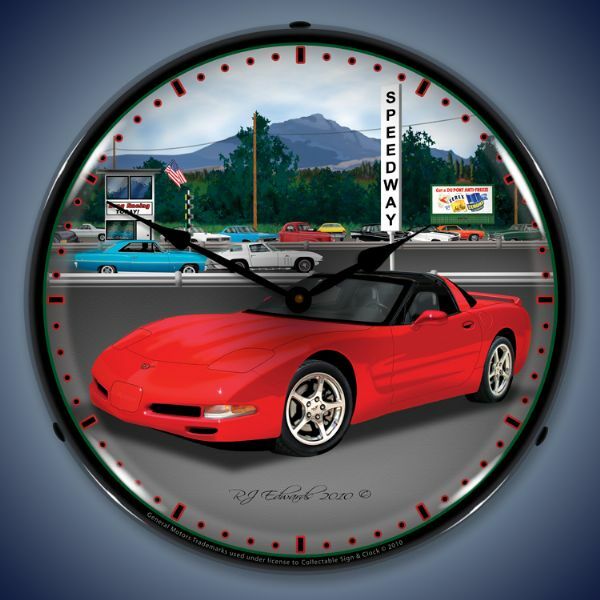 We can offer these high quality custom LED clocks at wholesale prices to your company. For the collectable market there is no equal for originality as the lighted image can be changed to fill any market need. 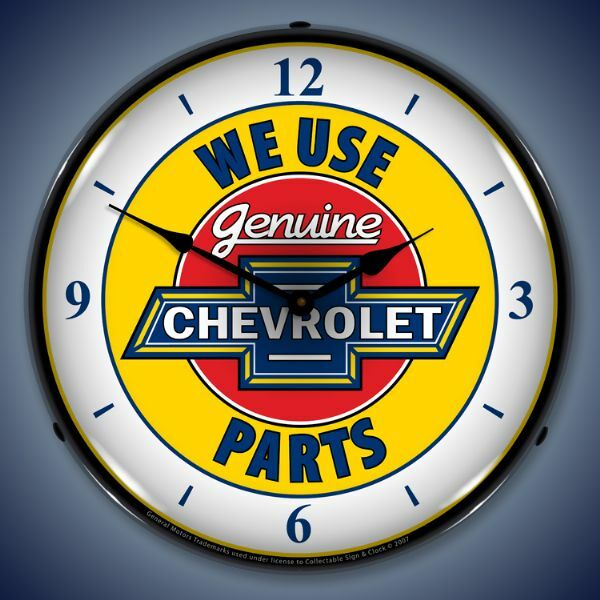 Let us build you a custom LED lighted clock today. 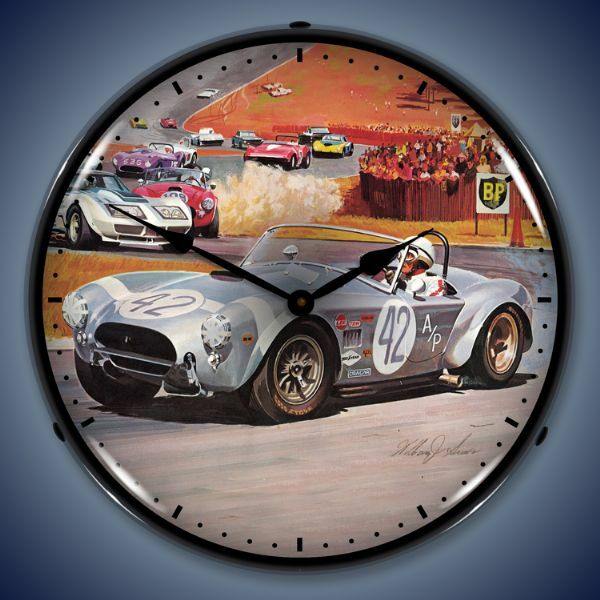 The clock image is printed with a unique UV dried; computer controlled printing process that will last for many years. Fixture is 14 inches across and just under 4 inches thick. 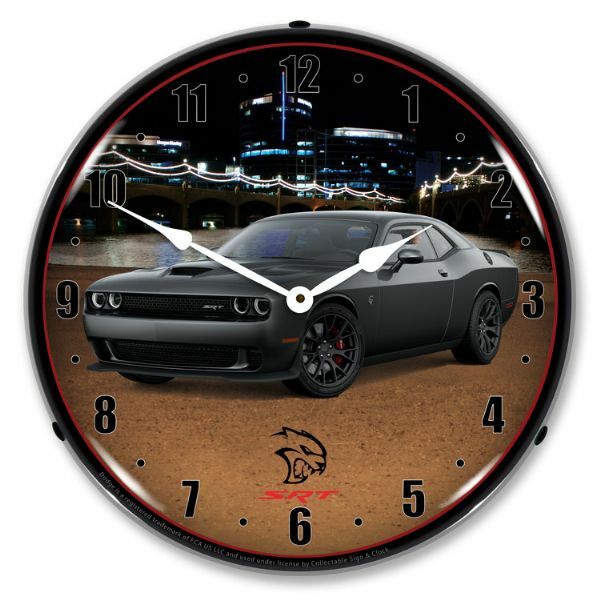 The body of the clock is made from tough ABS plastic and the outer lens is made from optical quality clear lexan. The fluorescent light in the clock is powered by electric and plugs into any standard outlet, also the cord has an on/off switch. 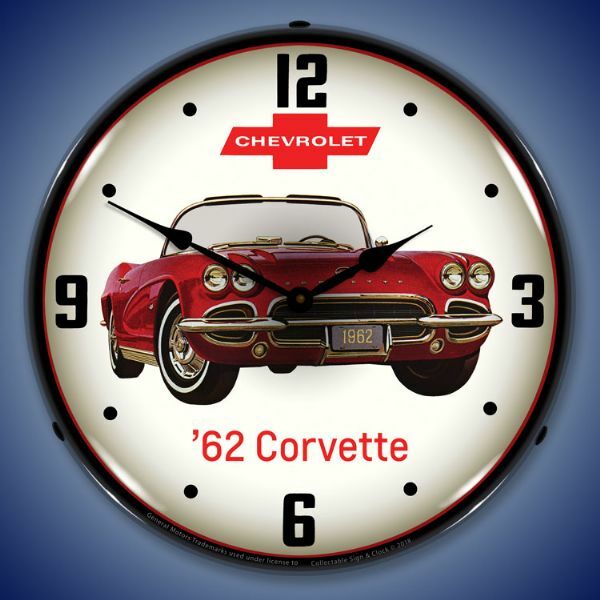 The clock is a battery operated quarts movement that runs from 1 double AA battery.